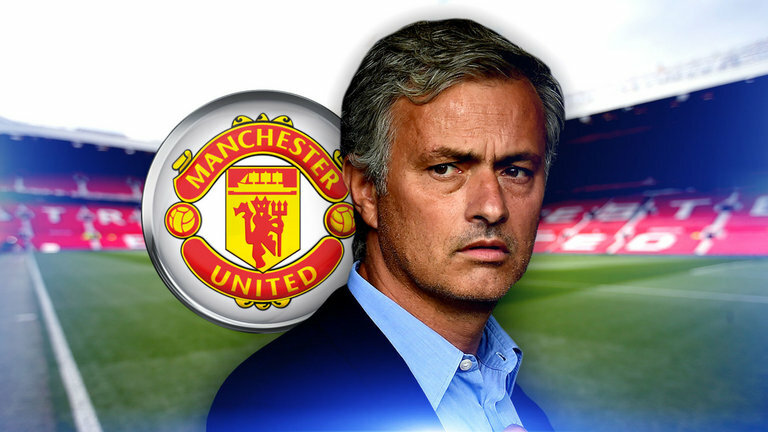 Manchester United are headed in a new direction, with Ole Gunnar Solskjaer at the helm. This weekend’s game is an exciting prospect for a bunch of fans who have been entertainment bereft recently. While the majority were happy to see Jose Mourinho leave, one player who flourished under his tutelage was Jesse Lingard. The Warrington-born-winger had his best ever season under the self-proclaimed Special One, and he’s gone from strength-to-strength for club and country ever since. 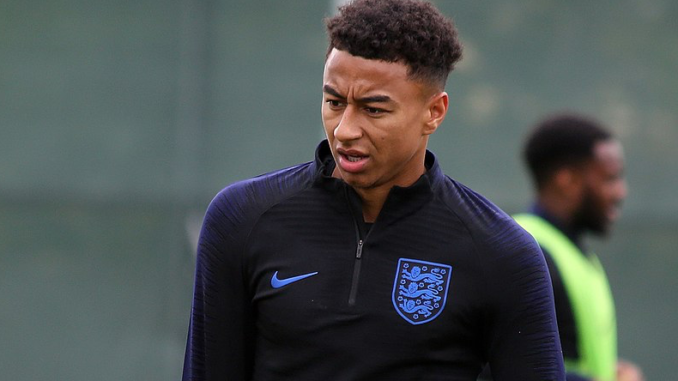 Although the United players have been relatively inactive on social media since Mourinho’s dismissal, it was Lingard who broke that blackout, with a heartfelt message to the 55-year-old Portuguese. 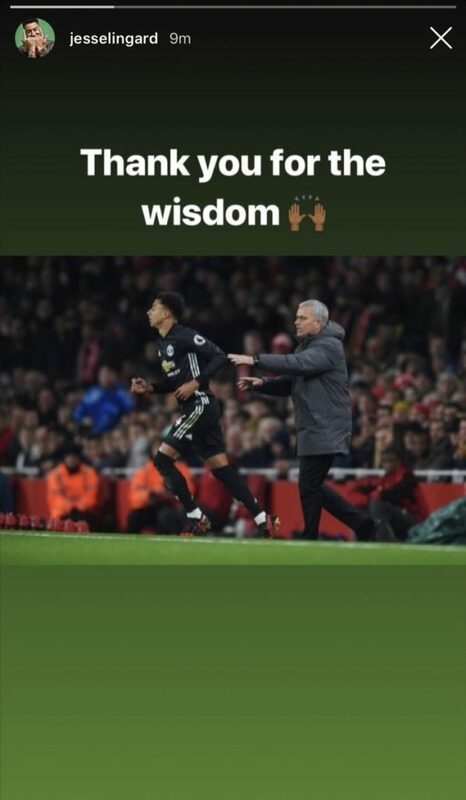 The image was taken from Lingard’s Instagram story, who captioned the picture ‘thank you for your wisdom’. 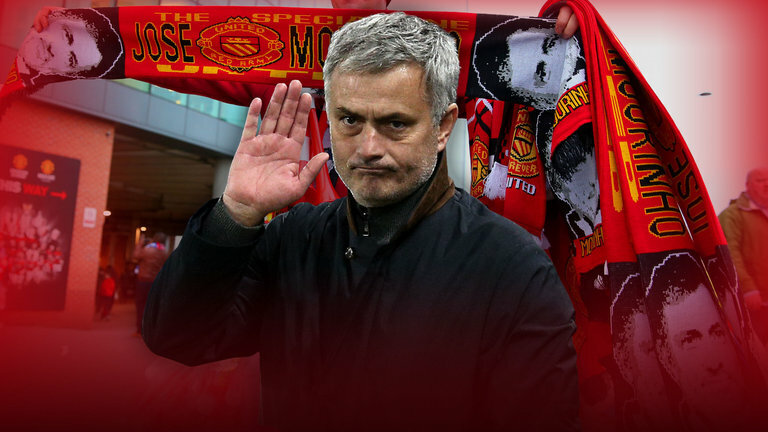 It’s these simple, appreciative things that Mourinho will take with him into his next job. Although it didn’t really work out for him at the Theatre of Dreams, that doesn’t take away from the fact that he’s a brilliant manager, which Lingard benefitted from. The question now is, can Lingard push on and continue to get better under Solskjaer, but it all depends on what the Norwegian has planned in terms of team selection.